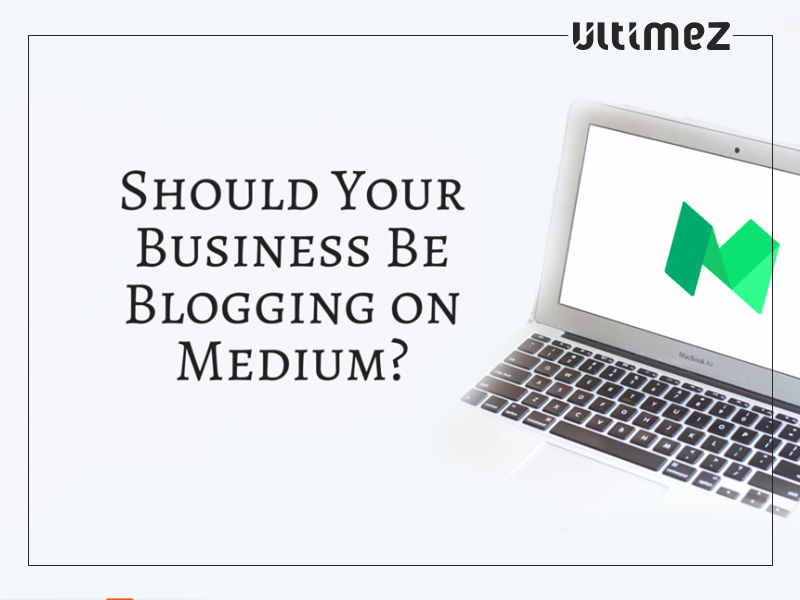 Have you been thinking of blogging in medium or publishing your content on Medium? Are you looking for a way to disperse your objective to a larger audience? Medium is an online publishing platform launched in August 2012 by Evan Williams. He developed Medium as a platform to publish articles. 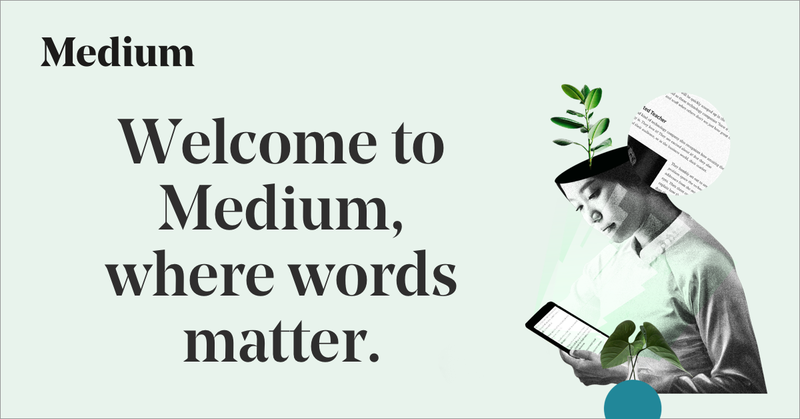 Medium is a platform where you can share your writing with more experienced readers than you might find on other social media platforms. Medium blogging is beneficial in promoting the brand, as well as for cross-promoting my blogs and articles. So, if your goals include continuing to grow your audience, Medium can definitely help you. Tag related people to your post. It’s an added bonus if, by mentioning them, your post is shared with their audience and probably they’ll respond or re-post. Even though you have lots of great readers on your Medium posts, it doesn’t translate into leads unless you route your audience to the targeted path. Add a call-to-action so that it provides a path for your audience to reach you. Make sure you think about the next step you want someone to take after reading your post. Ensure that you are posting unique content that will gain attention. Your work will rise out through the platform and your time spent will result in the growth of your brand. Good content marketing is about indulgence. Sharing your thoughts, ideas or anything that could be useful to your audience. Trust is all about relating to them as people. If you just sell, then your audience will see you for what you are a salesperson and trust will be broken. Be open, be giving and above all, be genuine. You can’t create a Medium account, posting articles occasionally, and dream to gain traffic will not work. You should regularly post interesting content, giving an interesting CTA to users which urges them to come back on your blog. Create a publication of your blog/website and invite authors to write their articles on it.